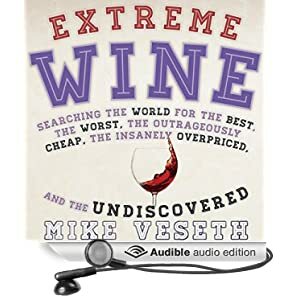 My latest book Extreme Wine is now available in audio book format, which means you can add it to your playlist along with Wine Wars, which had its audio book debut last year. Click on a book cover image or one of the links above to go to the Amazon.com page for the audio books, where you can listen to an excerpt from chapter 1. 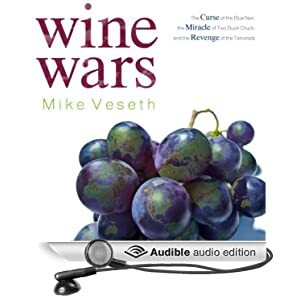 Many people who have heard me speak say that they can hear my voice when they read Wine Wars or Extreme Wine. Do you think this comes through on the audio books? Please leave a comment if you have an opinion. Happy listening!